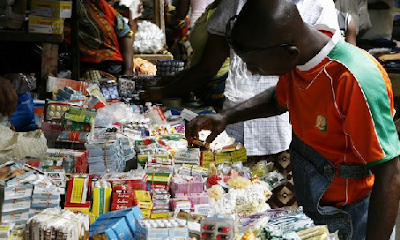 Open drug markets will be outlawed in Nigeria and shut down by the end of next year, the federal government has said. According to a report of the event by Thisday newspaper, the minister said the government would introduce coordinated wholesale centres nationwide for distribution of drugs, to check the menace of fake medical products in Nigeria. Mr. Adewole said the new measure would ensure that drugs are sourced directly from importers or manufacturers and distributed down to the end users instead of having Nigerians continuing buying drugs from the open drug markets.